Peculiar: Strange or odd; unusual. Distinctive in nature or character from others. Belonging exclusively to. Remember when it was fashionable to wear your purse on your forearm? Well when I looked up we were all holding almost the same type of purse on the same forearm, wearing almost identical clothing. For some reason I instantly felt embarrassed and through my purse on my shoulder. I couldn’t get out of that store fast enough. At that moment I didn’t want to follow the trend. I always thought I was a person who had and followed my own style. But apparently I had been tricked into believing I was following my own trend; When in fact I had become just like everyone else. In a world where media is pressed and determined to make robots or cookie cutters out of all of us. How do we go against the grain and refuse to conform? It’s so easy to feel out dated naturally and spiritually. It’s so easy now a day to get caught up in how the world is doing things and what’s politically correct; and because of this we may be willing to become more uniformed than different. 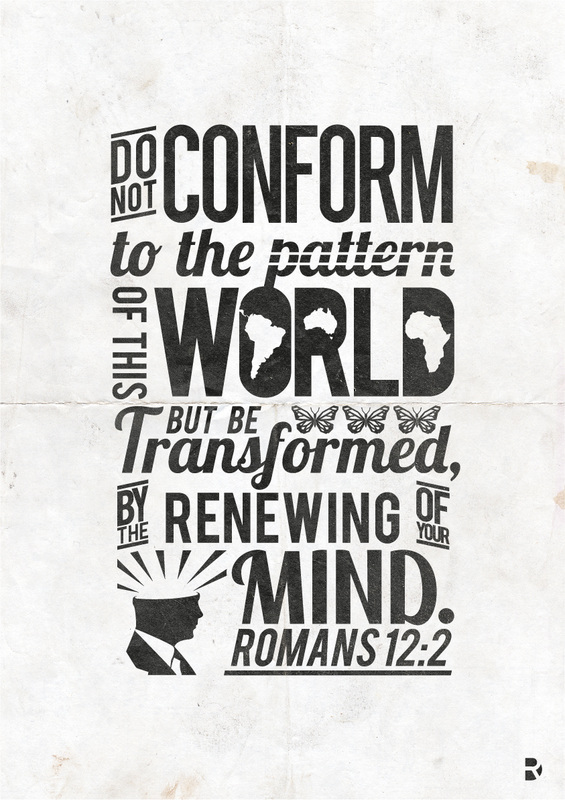 But the word tells us that we’re peculiar…..
We’re not meant to conform or become like the world. God didn’t call us out (mentally) to go back in. Those words can be downright depressing when all you’re trying to do is become the wallflower. Now with the access we have through social media, we can reach people through so many different avenues. But are we choosing to promote God or are we getting caught up in all of the websites that wants to desensitize us to the madness of this world and downgrade humans to mere animals in the jungle? Are we putting on the things of God, spiritually, mentally and physically or are we dismissing what we know is wise in order to look more appealing to the masses. Now is the time to be different! Choose to be who God has created you to be!!! Even as adults we sometimes have a hard time excepting our uniqueness; but our uniqueness is what God uses to glorify His Kingdom!!! I also believe AJ will embrace what makes him beautiful wholeheartedly soon.